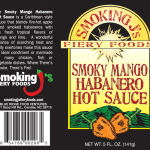 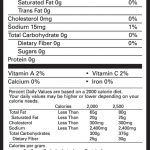 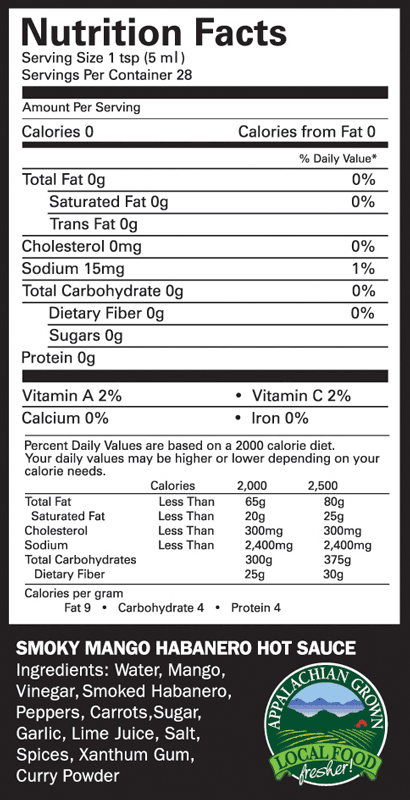 SKU: Smoky Mango Habanero Hot Sauce. 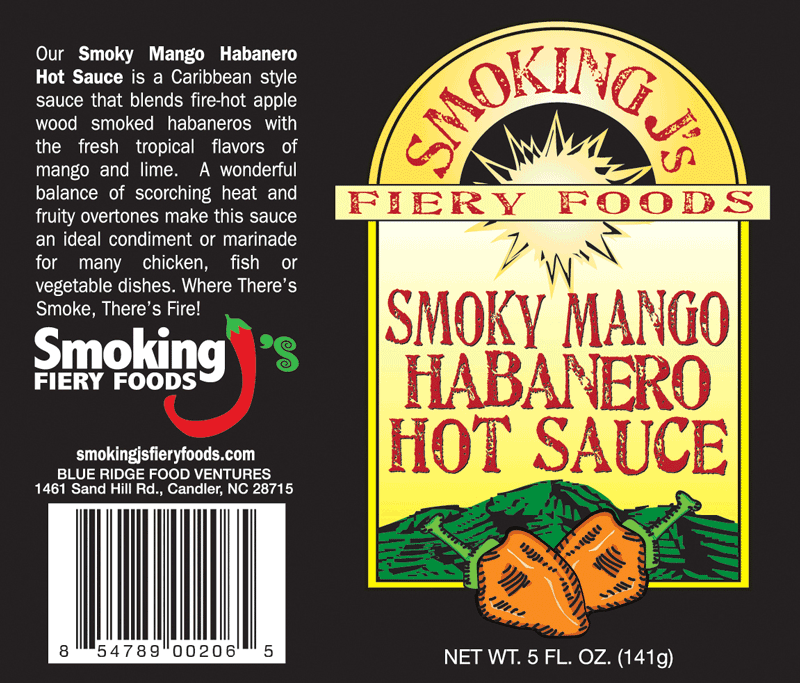 Our Mango Habanero Hot Sauce is a Caribbean style sauce that blends fire-hot apple wood smoked habaneros with the fresh tropical flavors of mango and lime. 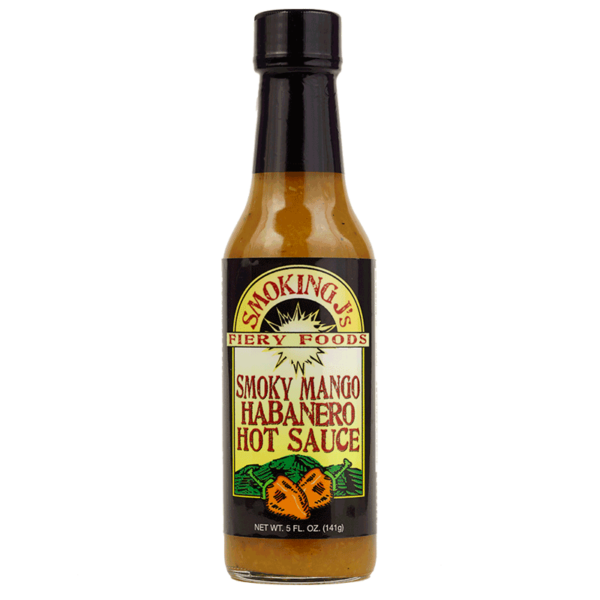 A wonderful balance of scorching heat and fruity overtones make this sauce an ideal condiment or marinade for many chicken, fish or vegetable dishes. 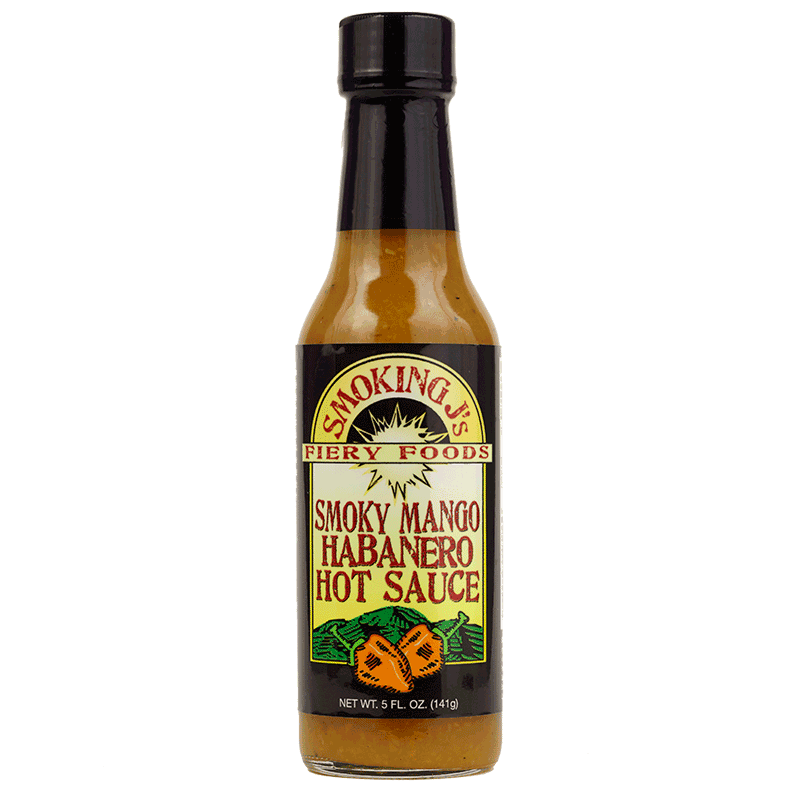 Where There’s Smoke, There’s Fire!